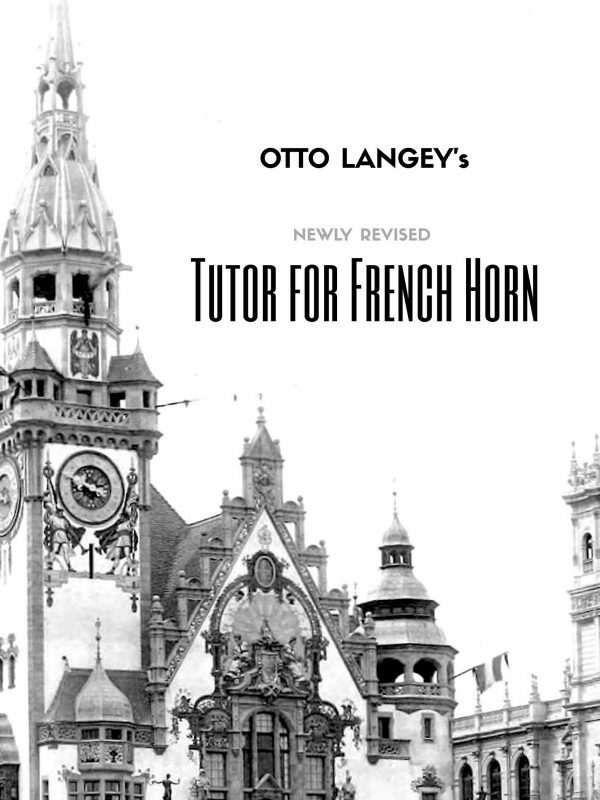 Louis-François Dauprat was professor of horn at the Paris Conservatory. 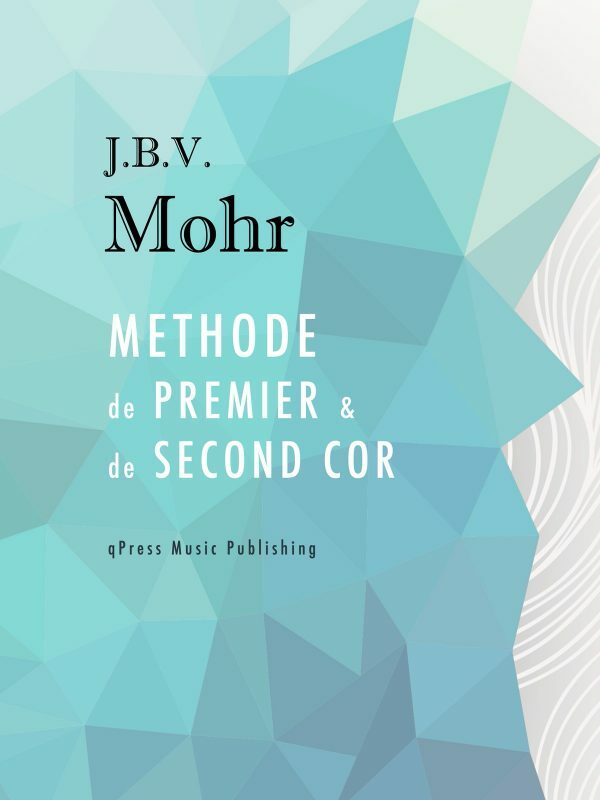 His monumental Méthode de Cor is a book more hornists should be more familiar with today. 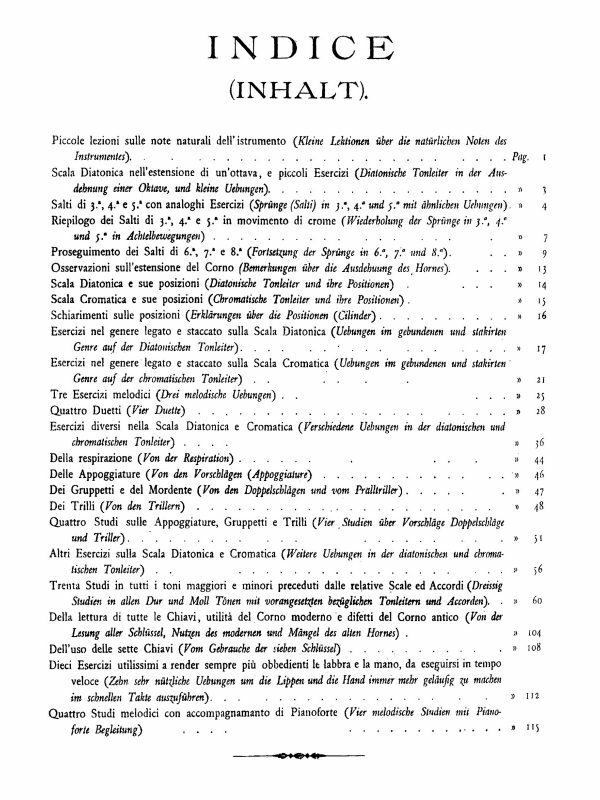 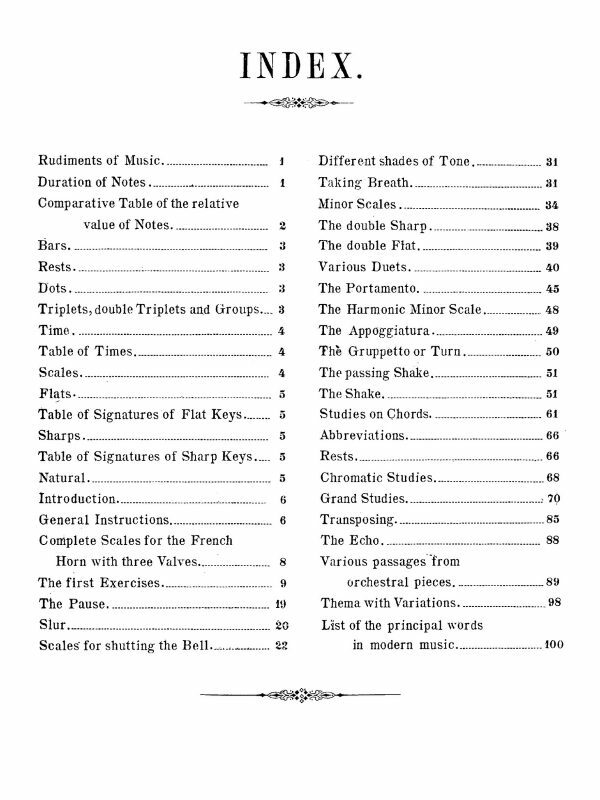 These 12 studies are taken directly from this book, and are some of the most important compositions contained therein. 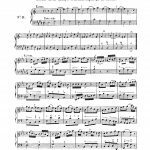 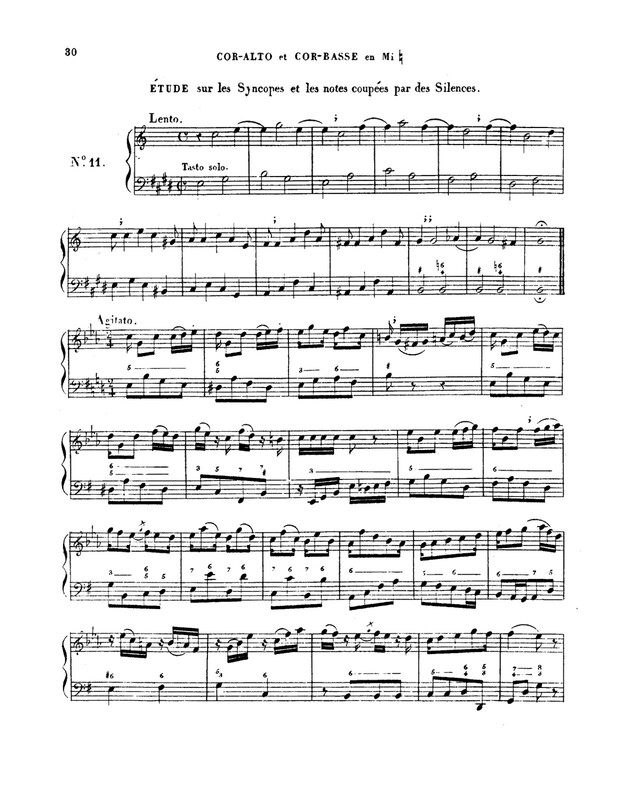 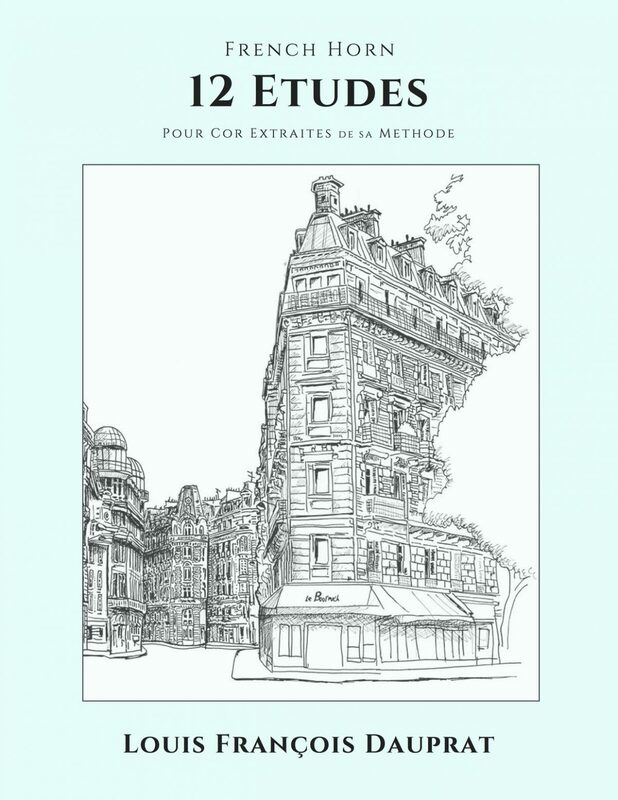 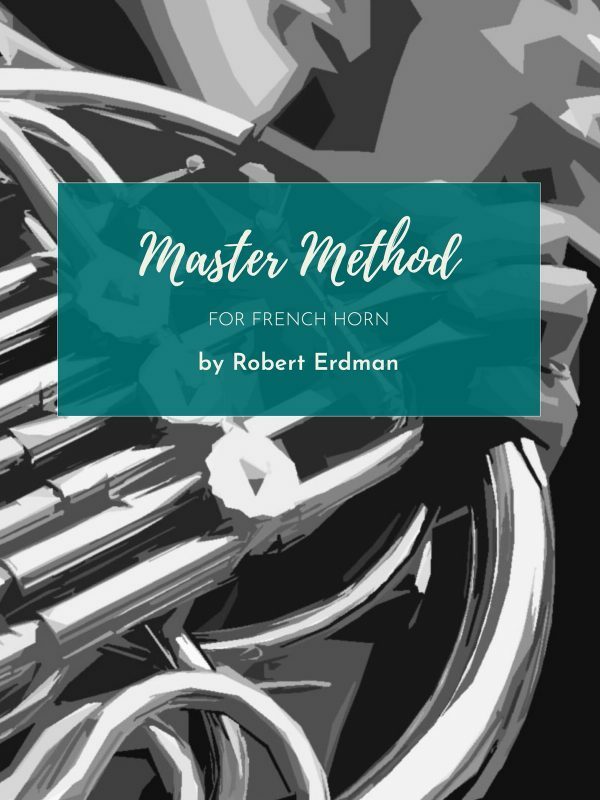 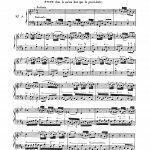 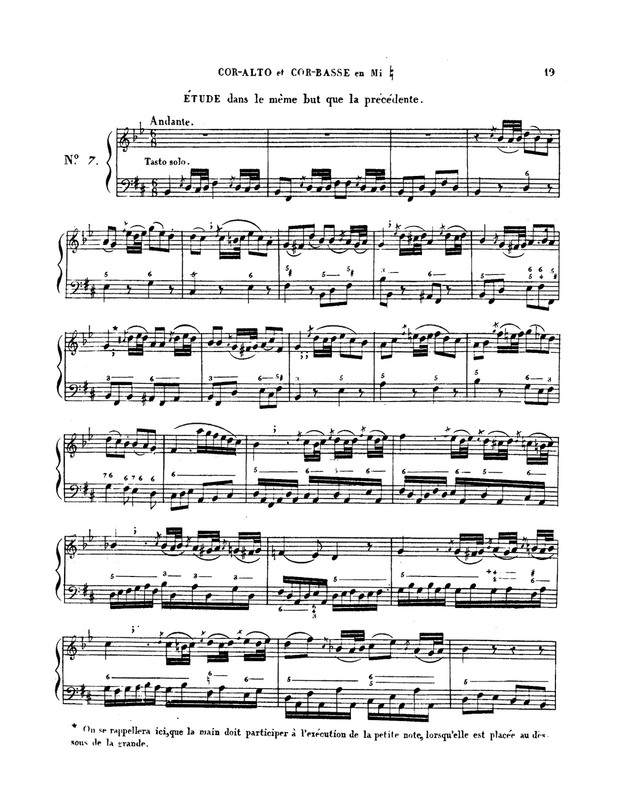 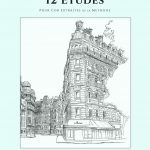 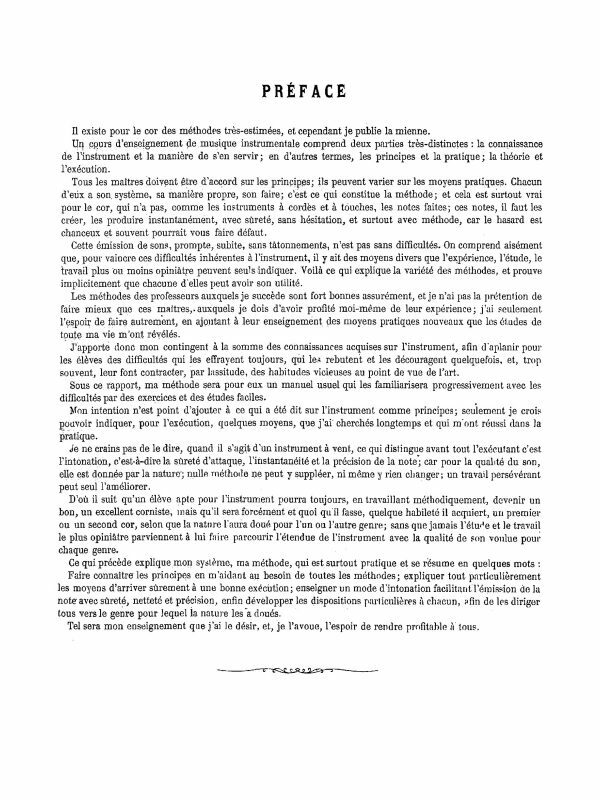 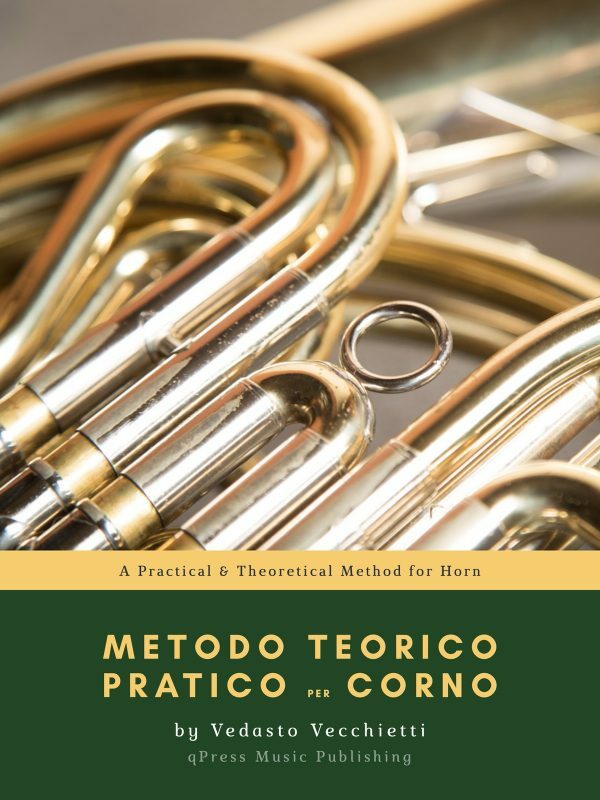 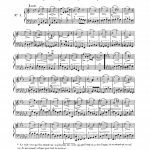 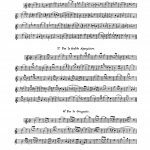 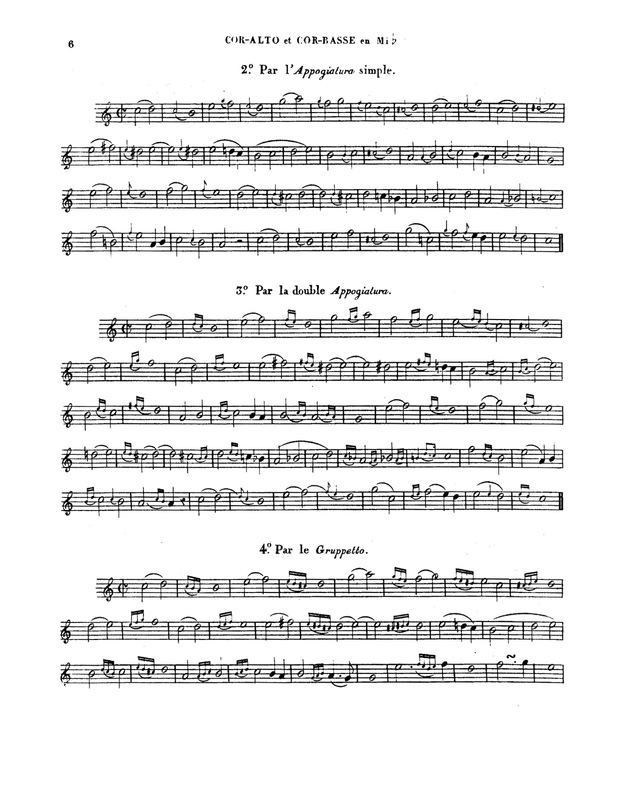 This book is in French, yes, but there are only smatterings of text, the rest is a beautifully written, progressive etude book for the horn that takes players through all areas of playing to create a complete and efficient player. 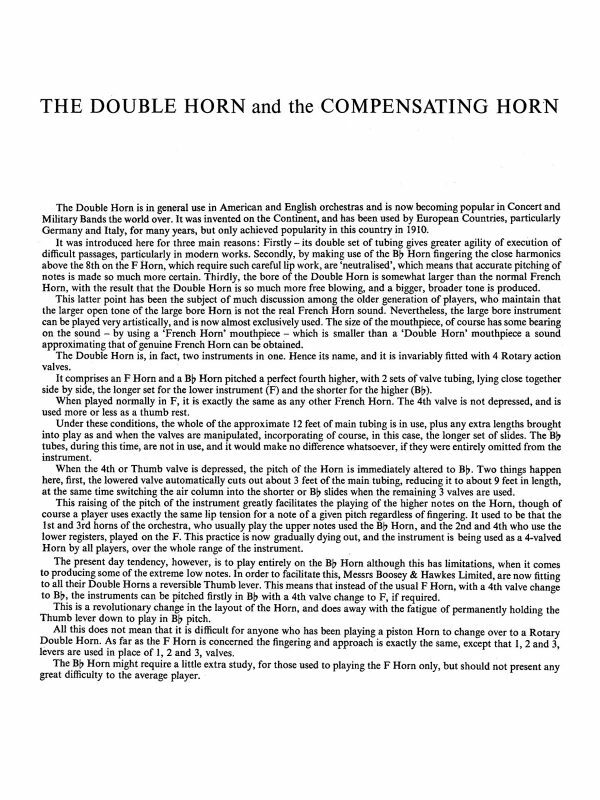 Primarily for alto horn and low horn in Eb, there are duets in the front leading into the 12 studies. 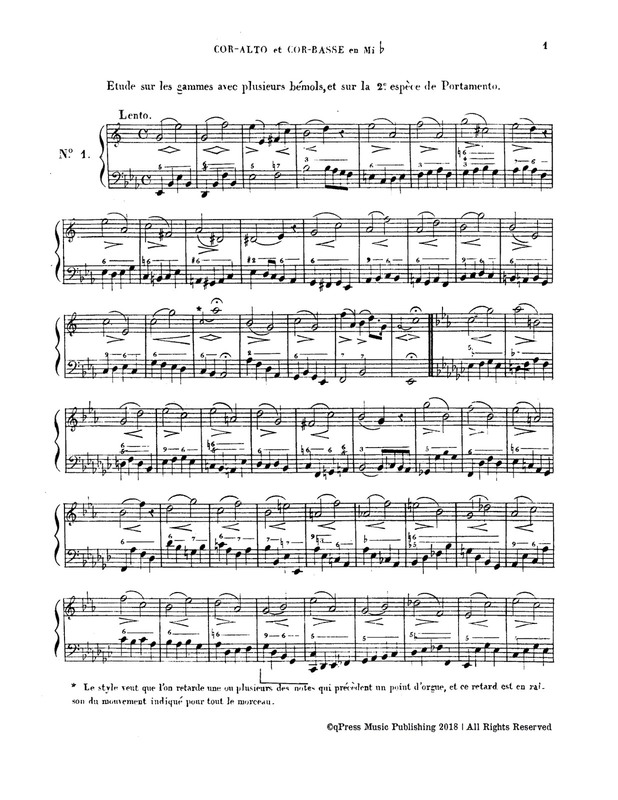 You can see more in the samples to the left, then you can grab an immediate PDF download above.